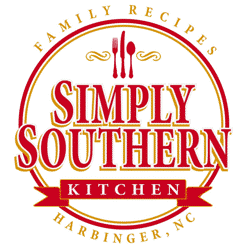 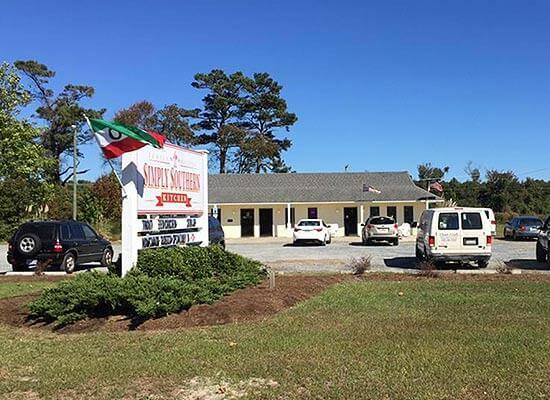 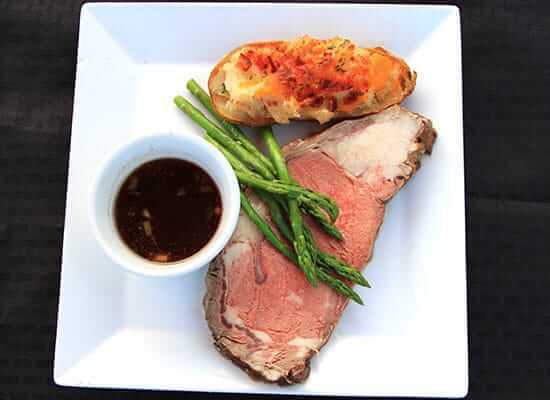 Simply Southern Kitchen – Currituck, NC: Authentic Southern Cuisine presented through real, home-cooking family recipes. 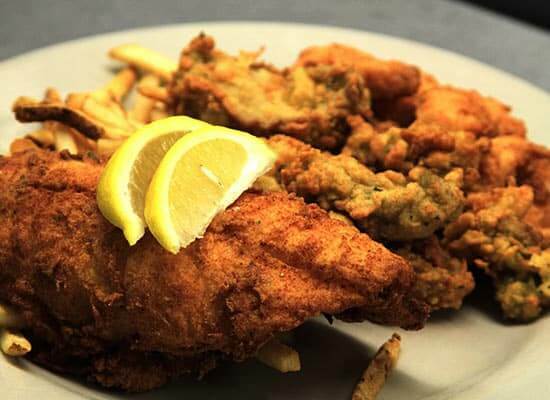 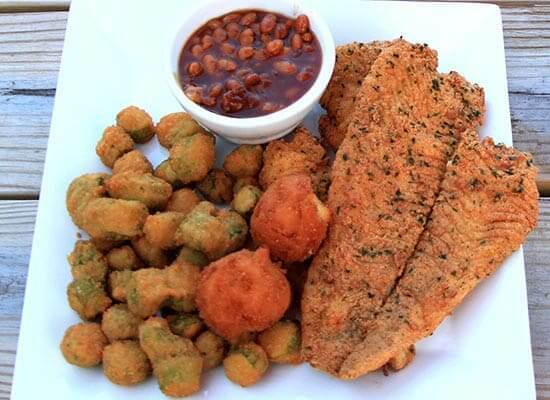 Try Our Famous Fried Chicken & BBQ, Salisbury Steak, Chicken Livers, Chicken, Flounder, Jumbo Shrimp, BBQ Platter, Fish Of The Day, Appetizers, Basket of Hushpuppies, Sweet Tea and a Host of Desserts Make up a Down-Home Feast! 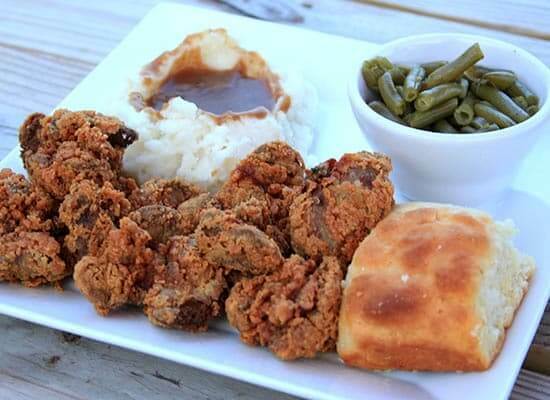 Simply Southern Kitchen serves delicious food. 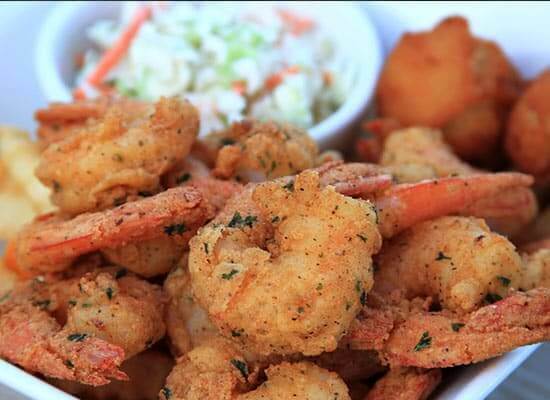 Come and taste!